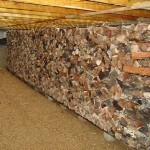 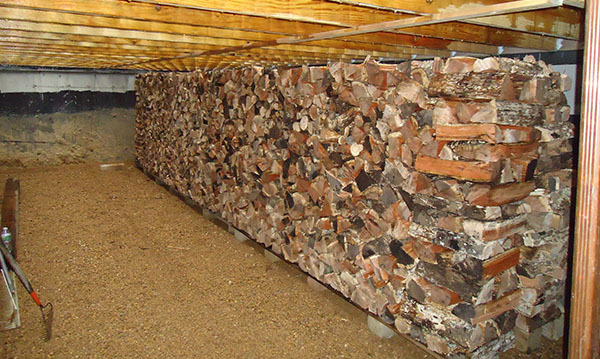 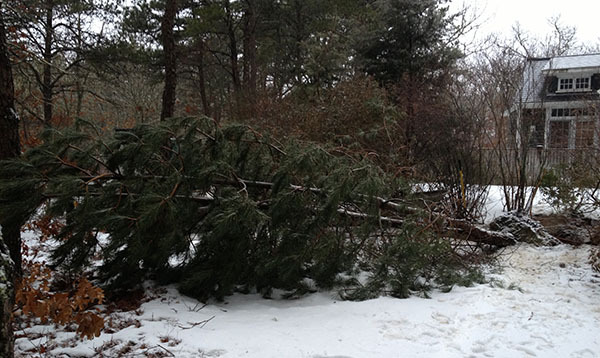 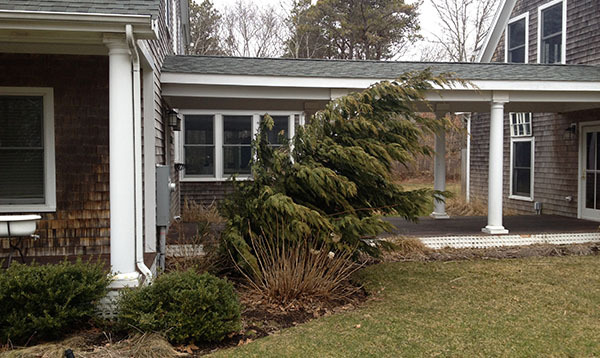 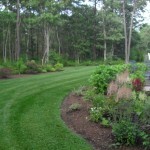 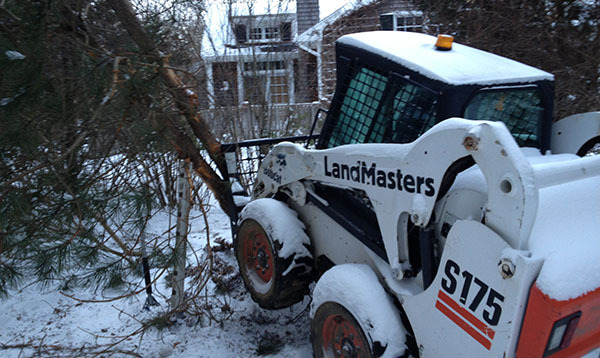 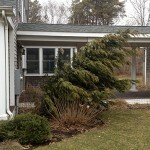 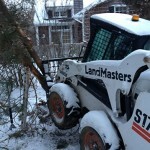 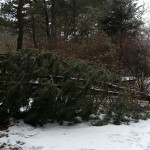 We offer clearing, take down and removal, storm services and much more. 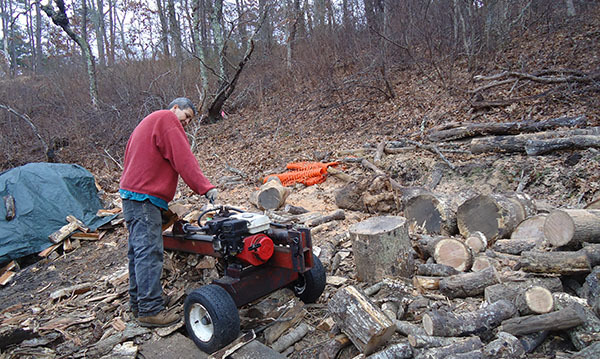 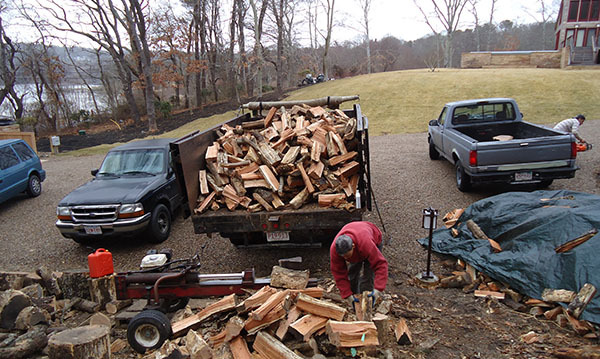 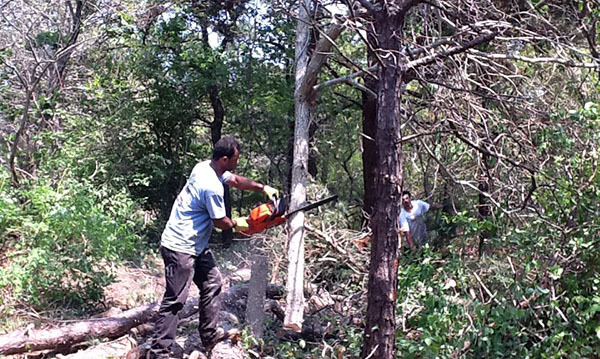 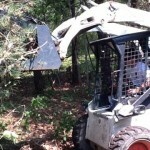 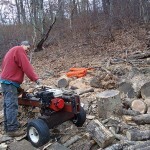 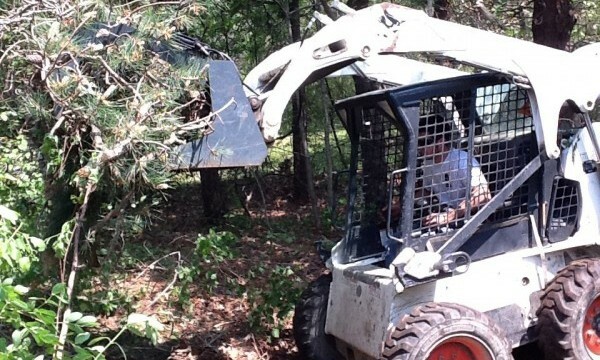 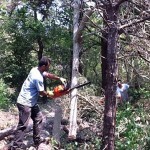 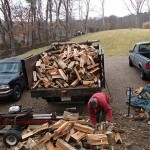 We can cut and split your trees for firewood as well. 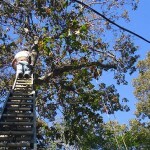 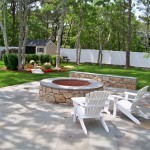 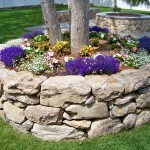 Fully insured and experienced. 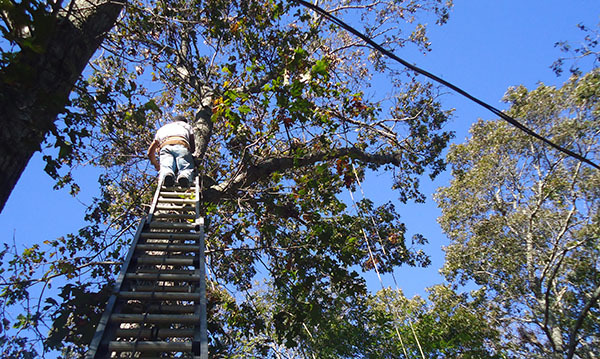 We look forward to discussing your tree work needs.